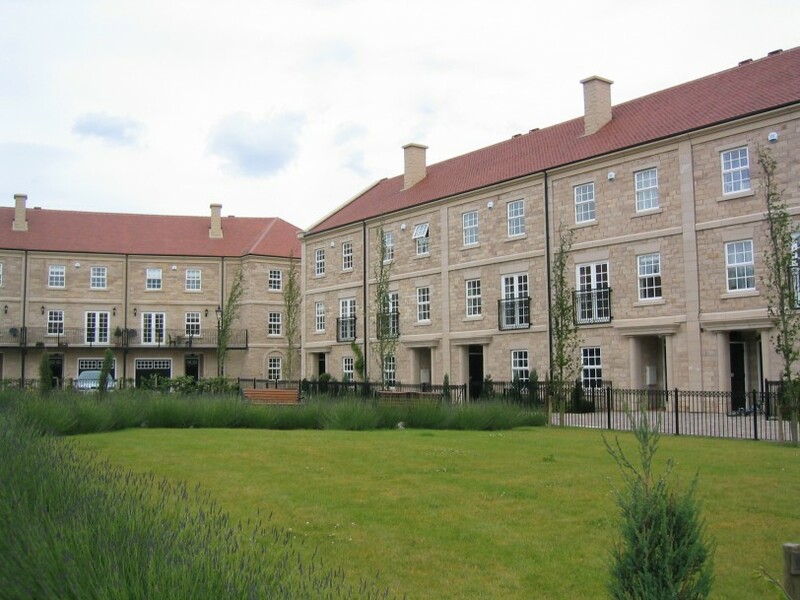 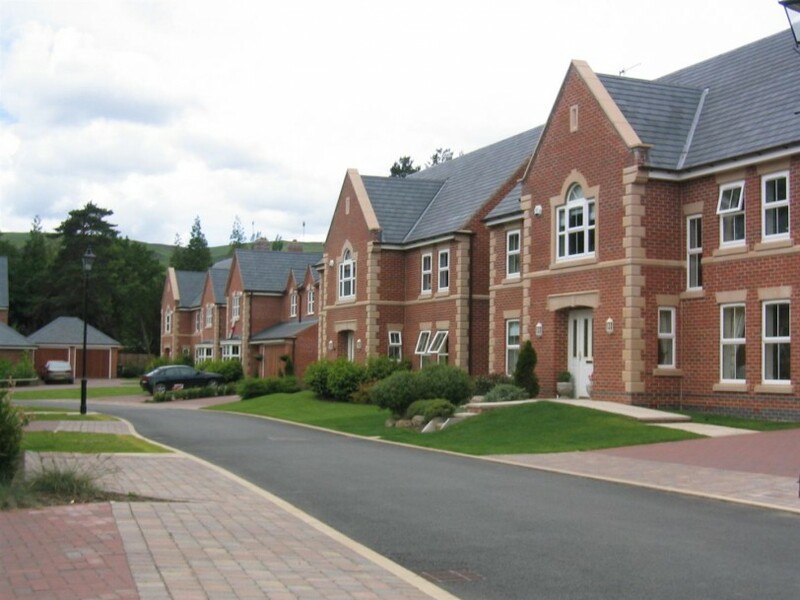 Halliday Clark provided architectural services for the planning element for the provision of these 146 new dwellings. 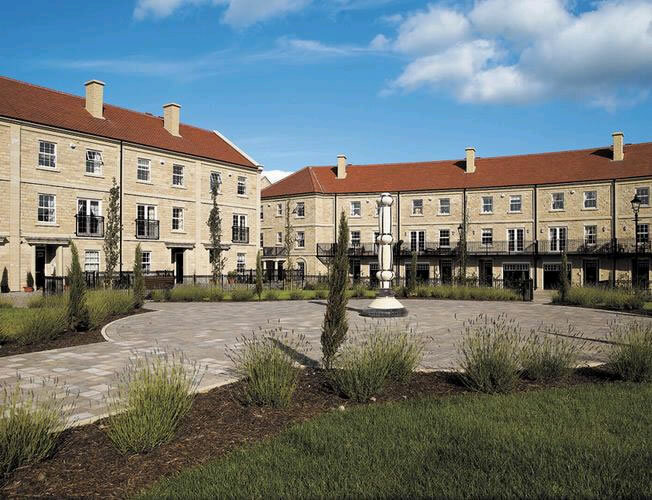 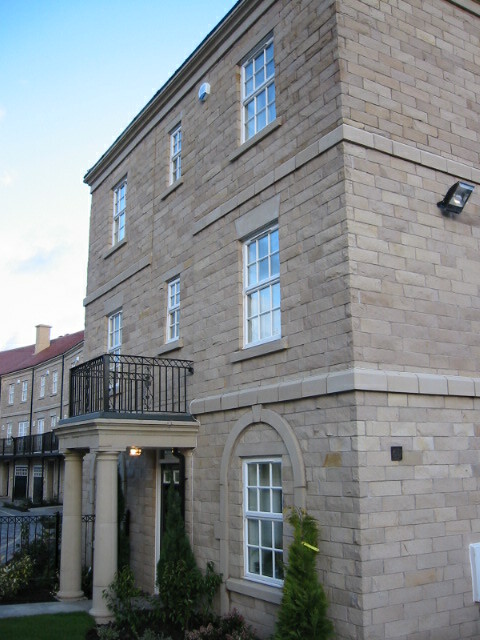 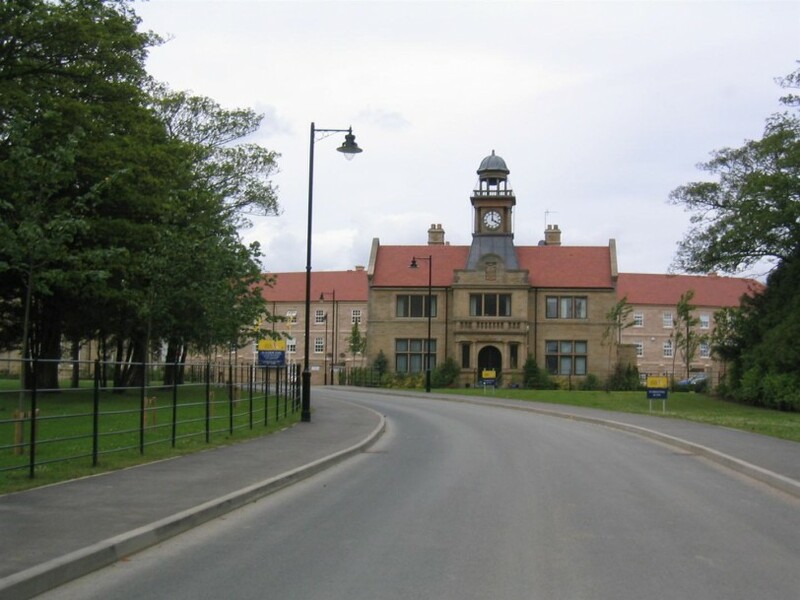 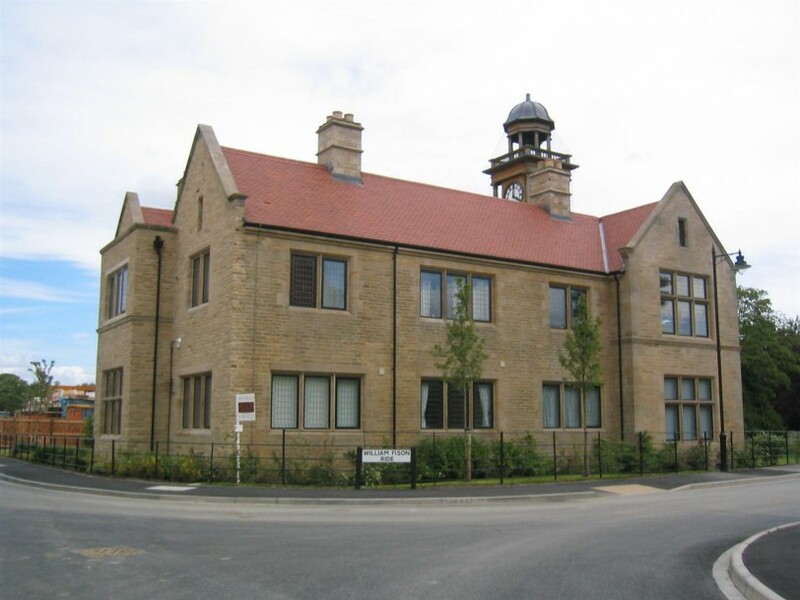 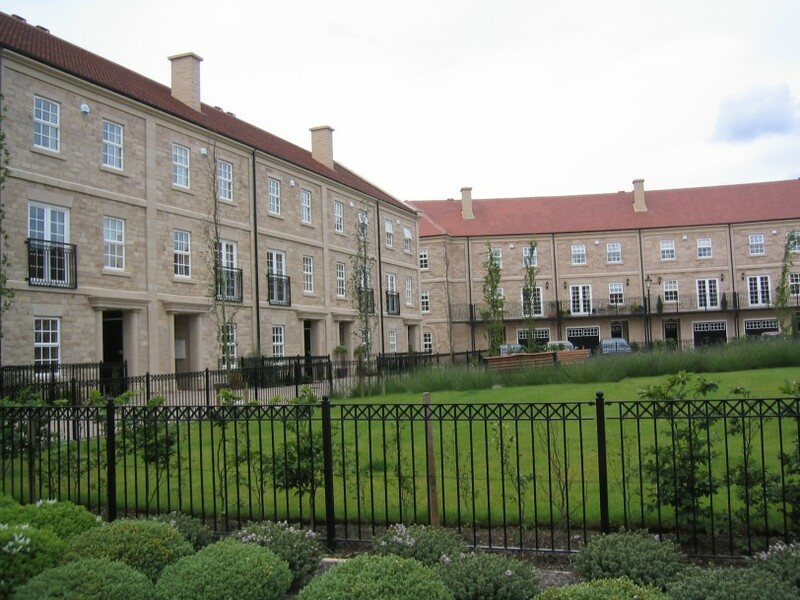 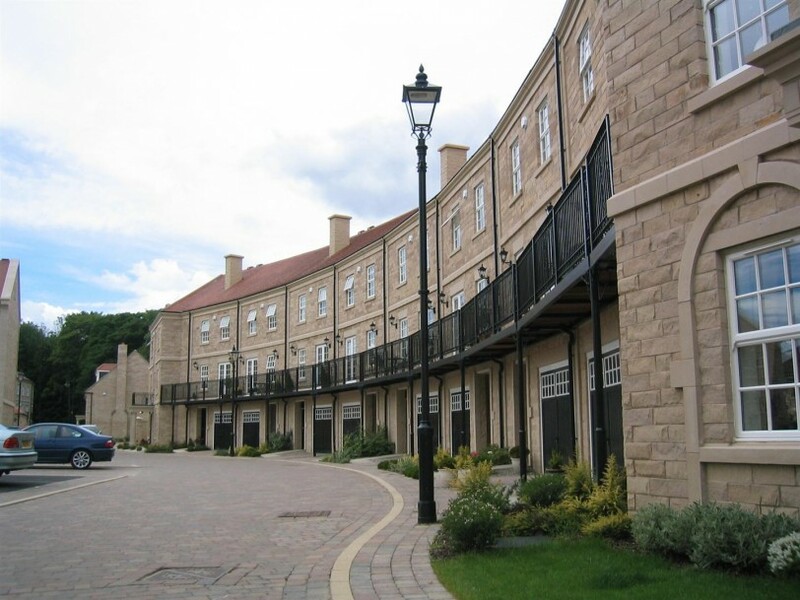 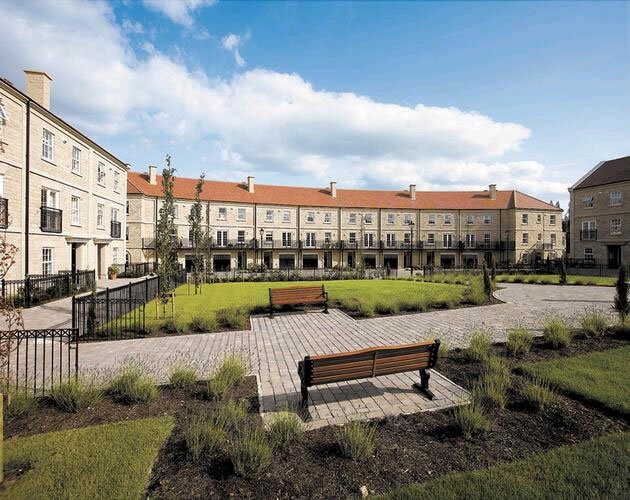 The scheme was achieved by sensitively converting former Victorian hospital buildings into apartments, new crescents and squares of townhouses and detached dwellings. 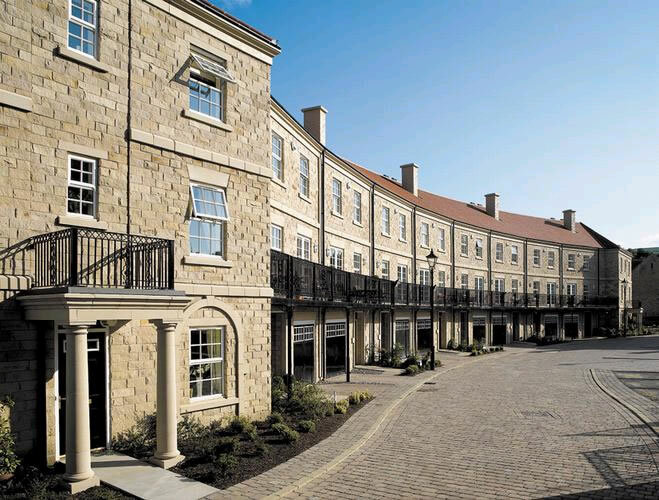 The end result is a highly desirable residential location, noted by the scheme receiving multiple local and national housing awards.